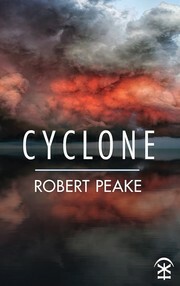 1 edition of Cyclone found in the catalog. Add another edition? Are you sure you want to remove Cyclone from your list? Published 2018 by Nine Arches Press in Rugby, Warwickshire, United Kingdom . Manifesting between the storms is the man with the kindest face. Is he here to save us or warn us? A guide or a harbinger? As these brilliantly-visioned poems suggest, nothing is certain in the eye of the storm. Nevertheless, there is some form of consolation and rescue: “He seems at home in this tempest. He seems happy”. April 24, 2018 Edited by Robert Peake Edited without comment. 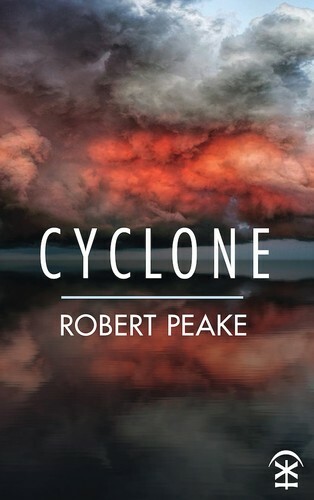 April 24, 2018 Created by Robert Peake Added new book.